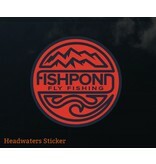 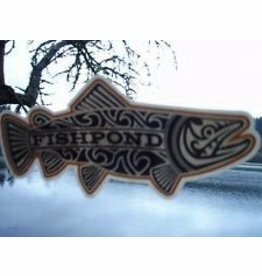 Show your Fishpond pride with these stickers. 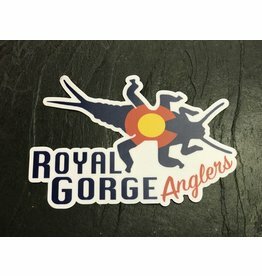 Show off your Royal Gorge Anglers pride with the Royal Gorge Anglers’ Colorado StoneBug Decal. 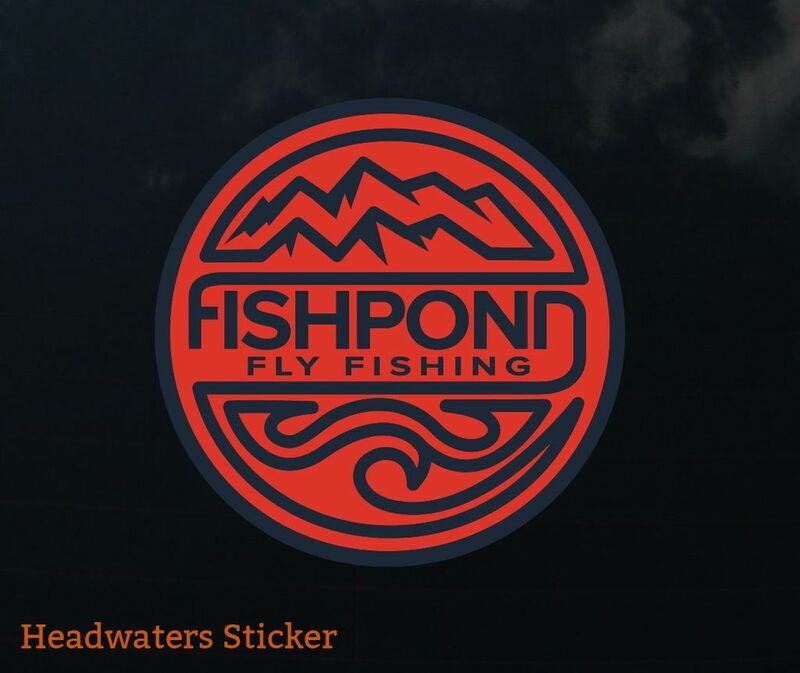 This logo is as popular as it gets, so grab a handful of stickers and tag your truck, computer, flyboxes, and even your friend’s car! 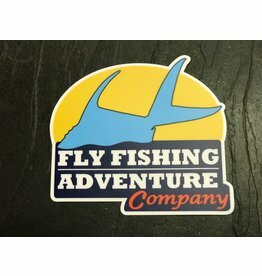 Show off your Fly Fishing Adventure Company pride with this killer decal! 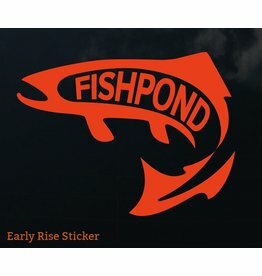 This logo is as popular as it gets, so grab a handful of stickers and tag your truck, computer, flyboxes, and even your friend’s car!